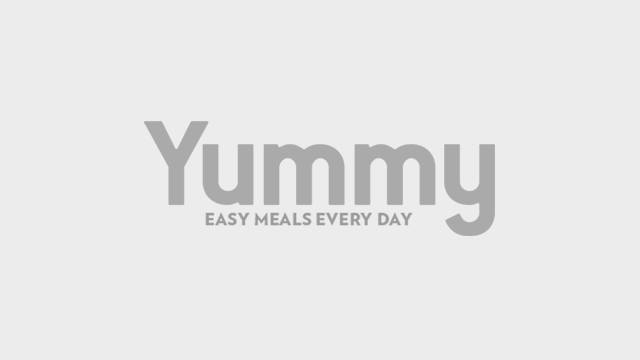 Create a Christmas dining experience to remember. 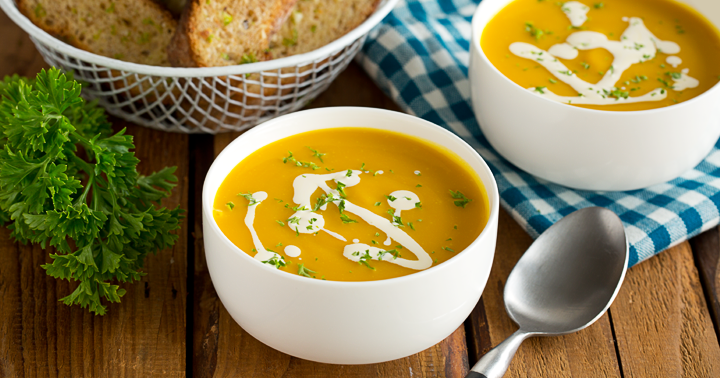 Make it creamy with NESTLÉ All-Purpose Cream. Don't forget to add a dash of pepper. 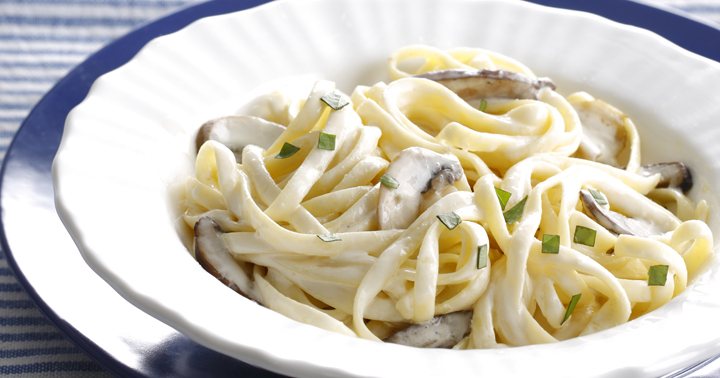 With mushroom cream sauce, this white pasta gets its rich flavor from NESTLÉ All-Purpose Cream and some truffle oil. 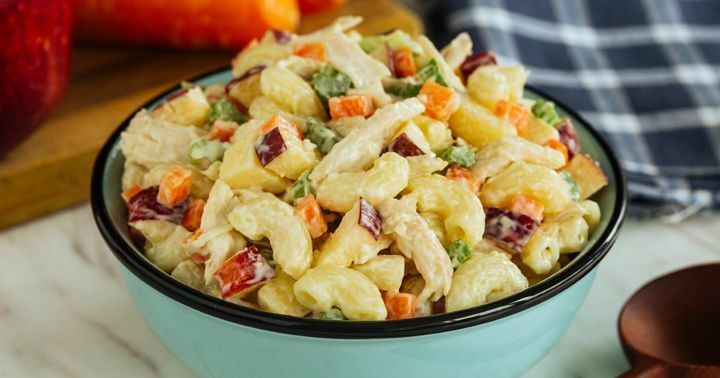 Newbie cooks will find this pasta recipe easy to follow. End a meal with this classic dessert! 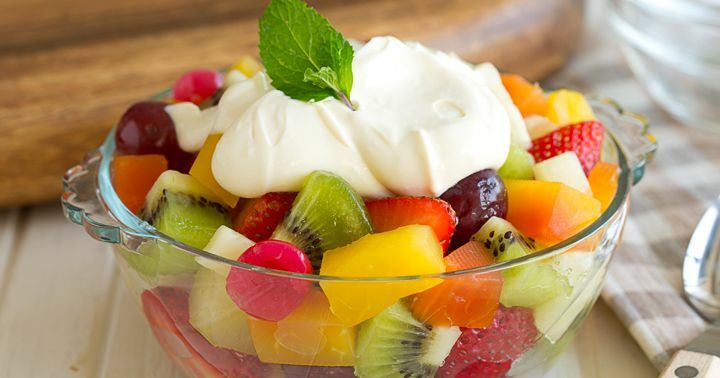 Add some strawberries and kiwis to up the ante. 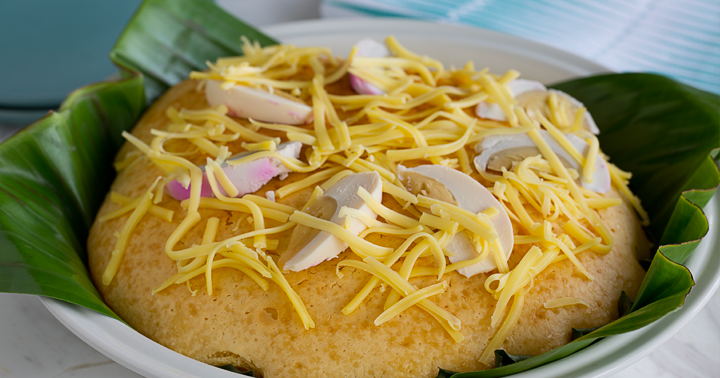 This kakanin can be enjoyed not just after Simbang Gabi but during afternoon merienda with your loved ones and even while waiting for noche buena. 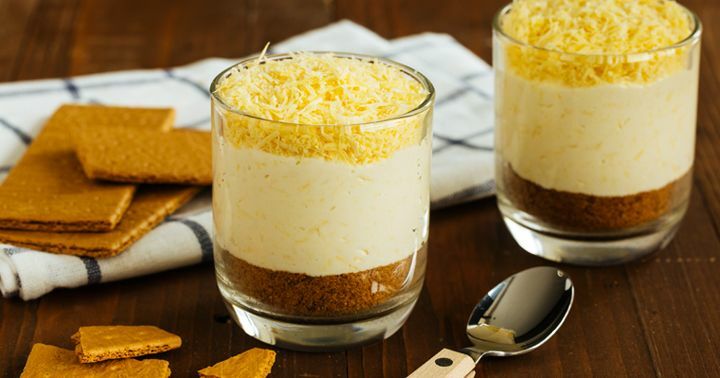 There's no need to bake this creamy and literally cheesy dessert! 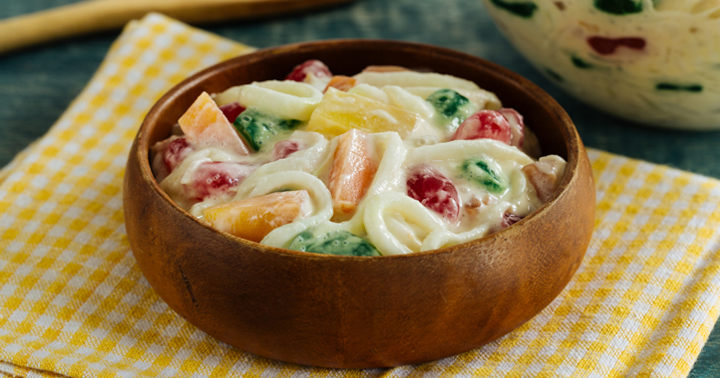 Give dessert a Pinoy twist with coconut slivers, kaong, and nata de coco. Make your holiday spread look extra festive. On a table runner, line up some mason jars each with a candle inside; you can also use some small branches taken from a Christmas tree or, better yet, an actual plant such as a fern. Christmas ornaments placed in bowls or on the table itself work, too. Just remember to choose a color palette and stick to it to keep the look cohesive. You don't have to stick to red and green; blue and silver, and red and gold are merry color combinations as well. Set the Christmas mood with a yuletide soundtrack. You can choose instrumental versions of popular Christmas songs for an understated touch (keep the volume low so you can hear each other over the music). Looking for little known but good songs? Here's a playlist you might want to try. For more recipes, tips, and ideas to help you prepare a wonderful Christmas spread, head to www.createwithcream.ph.